Hey everyone! 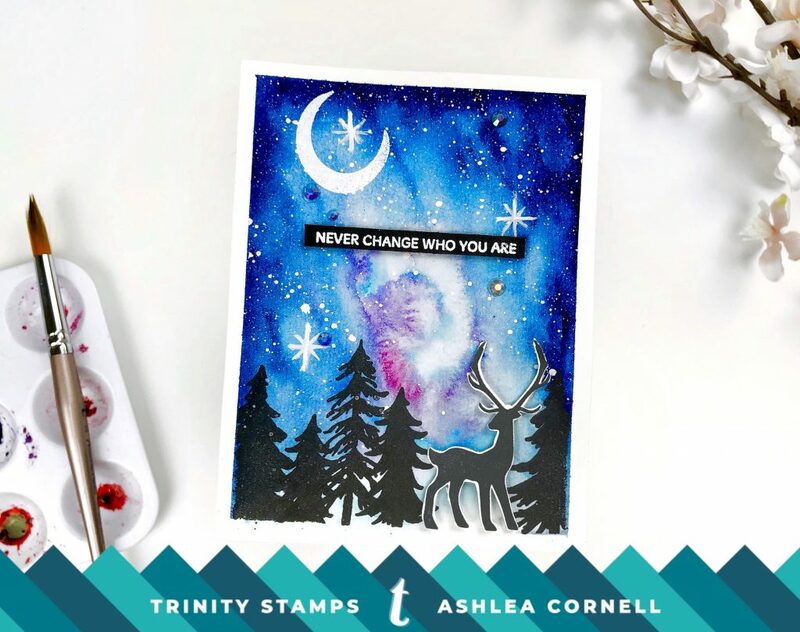 Ashlea here, and today I’m sharing how I created this watercolor galaxy background card on the YouTube channel. 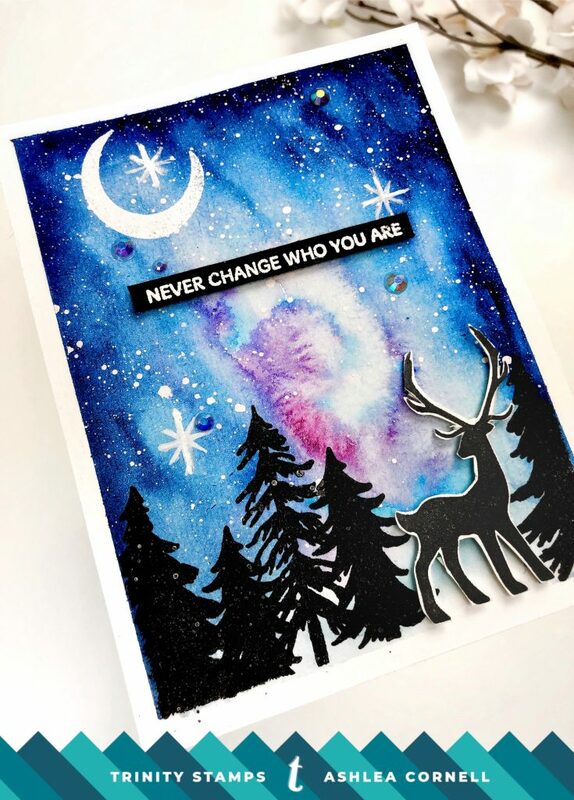 I share some tips that I like to try when creating my own galaxy backgrounds, but the most important part it to have fun and not give up even when it looks like a HOT mess! LOL. Thanks for stopping by! I’ll see you again very soon!